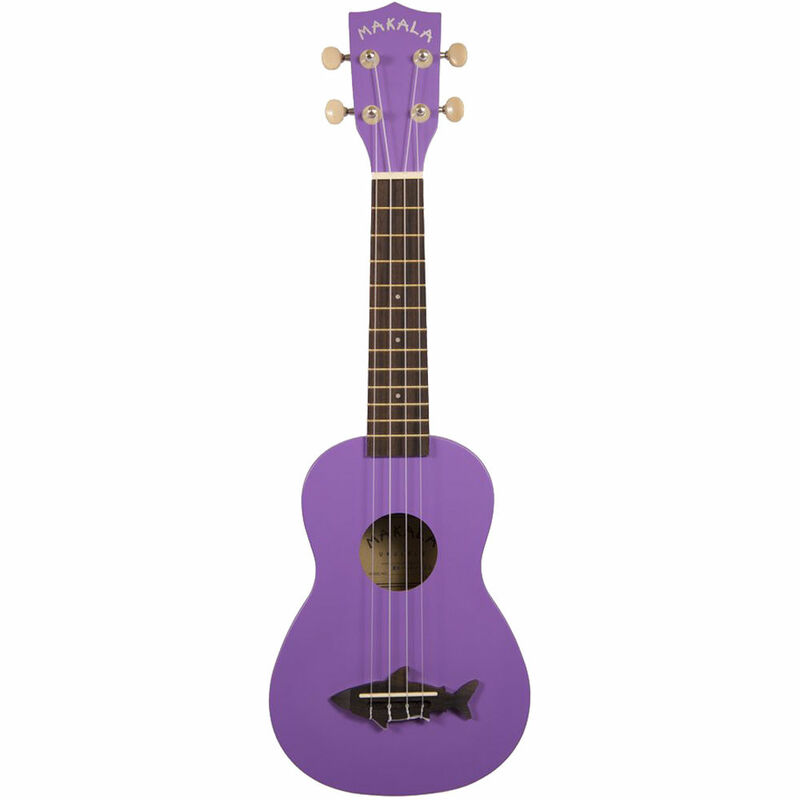 Start with the best; start with the Kala Makala Shark Ukulele. This is one of the best bangs for the buck when it comes to entry level ukuleles out there. With quality sound, a durable construction, and a design you'll love, you'll never want to put the Makalay Shark Ukulele down.